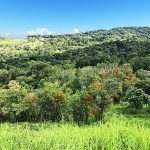 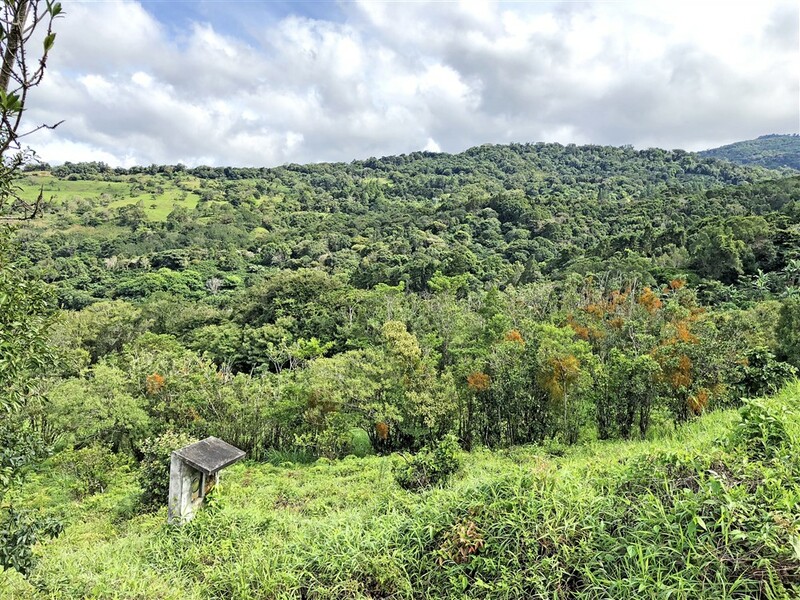 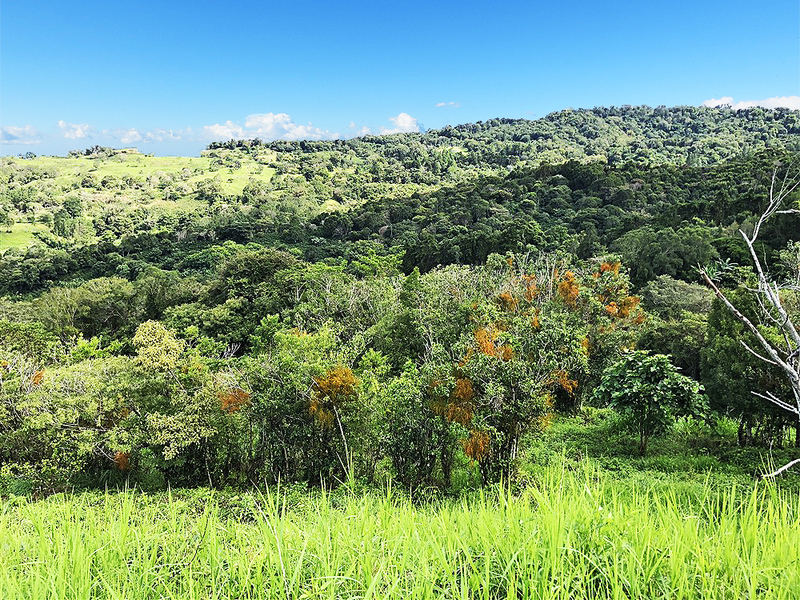 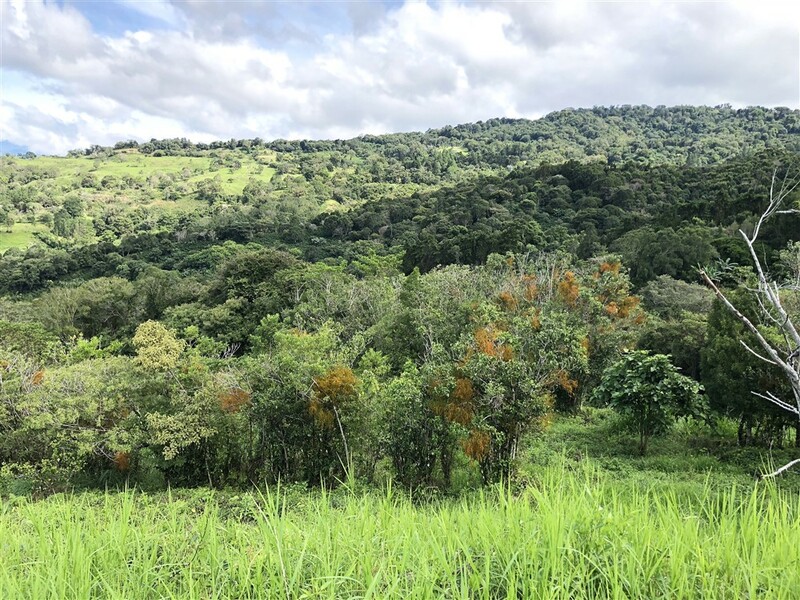 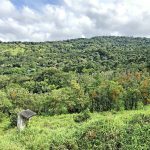 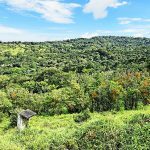 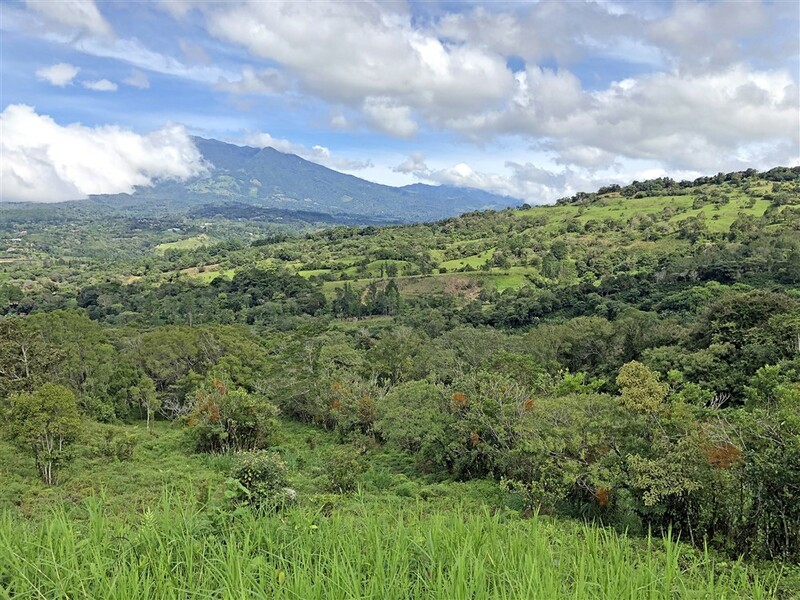 This land for sale in Jaramillo, Boquete is an impressive nearly 2 acres, 7,961 square meters. 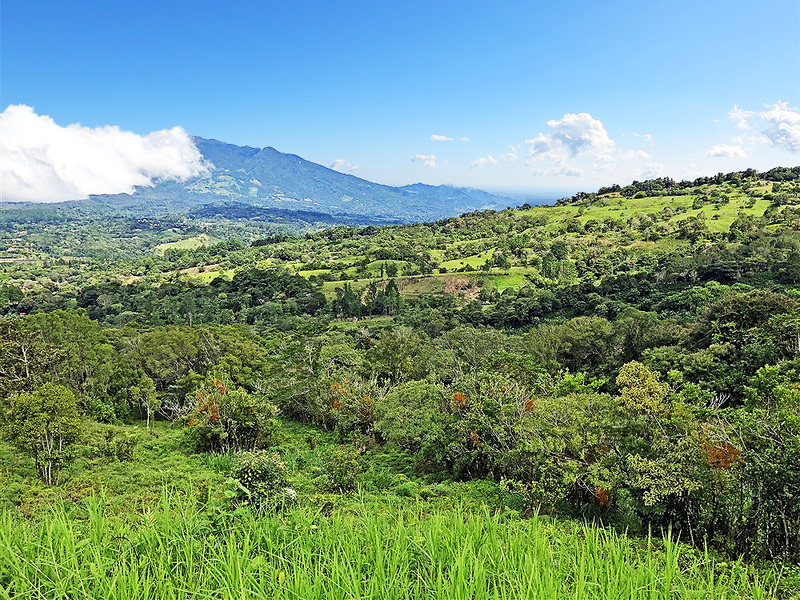 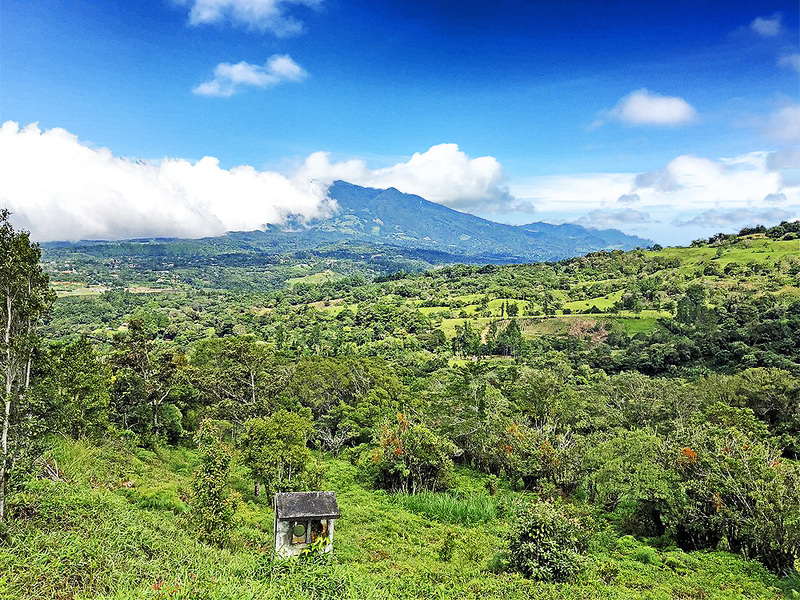 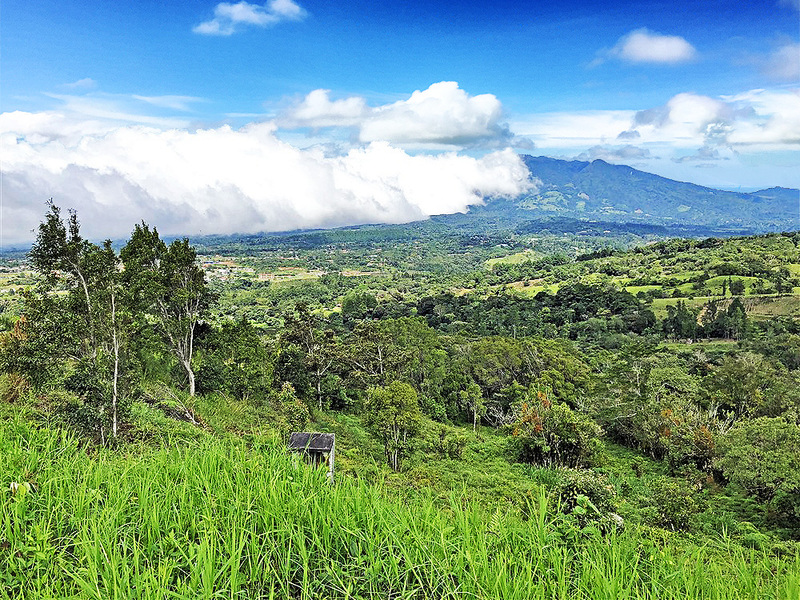 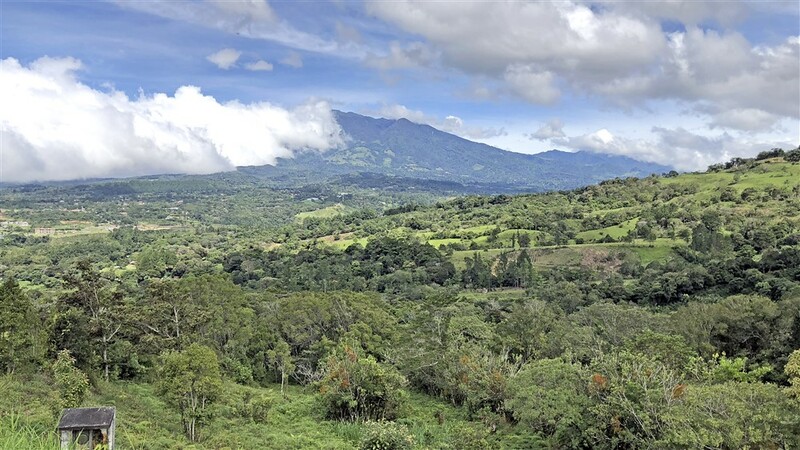 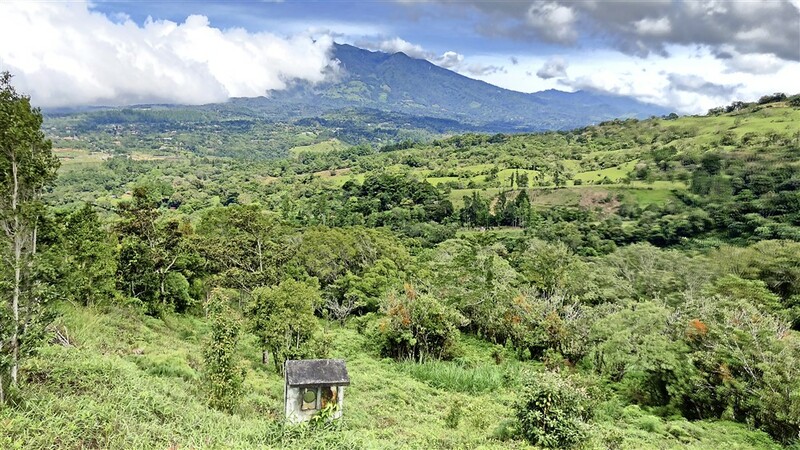 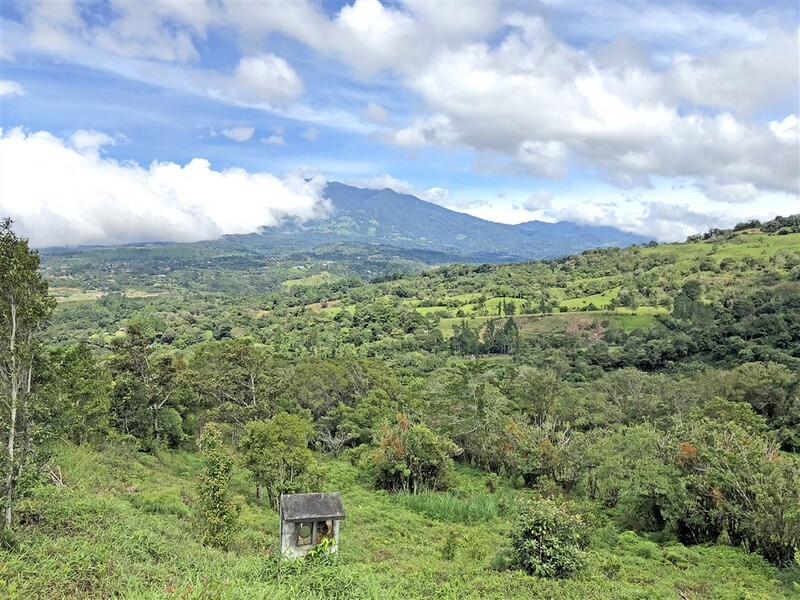 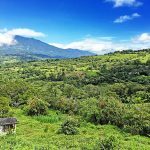 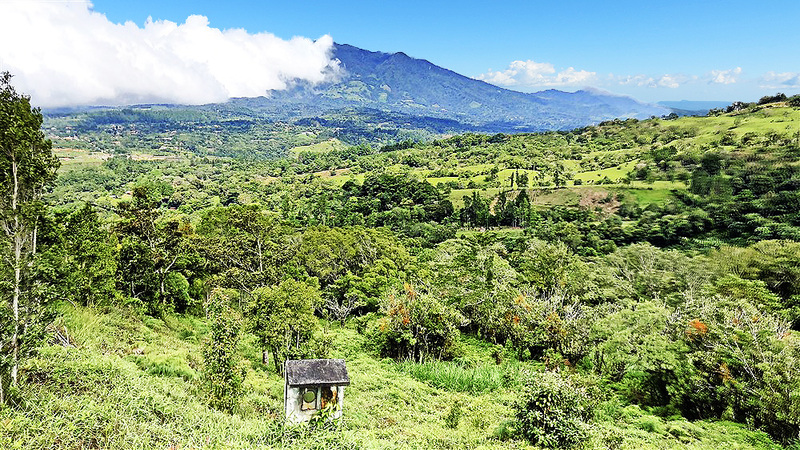 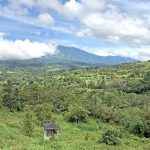 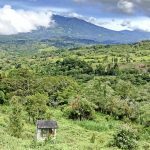 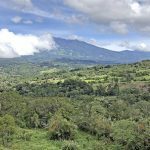 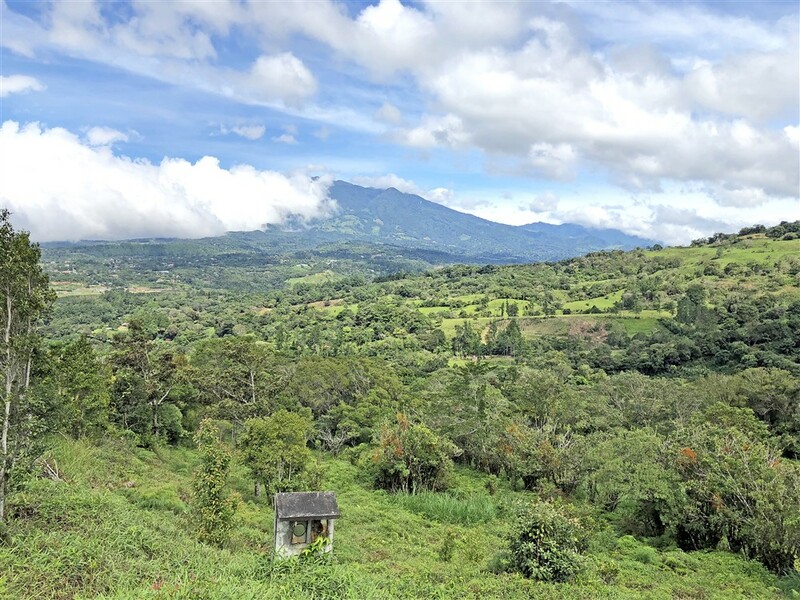 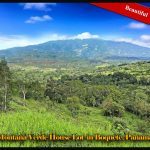 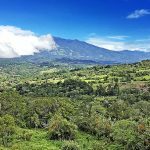 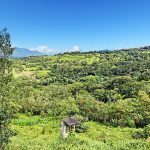 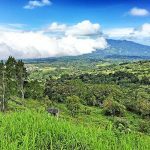 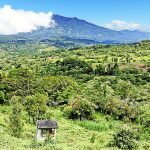 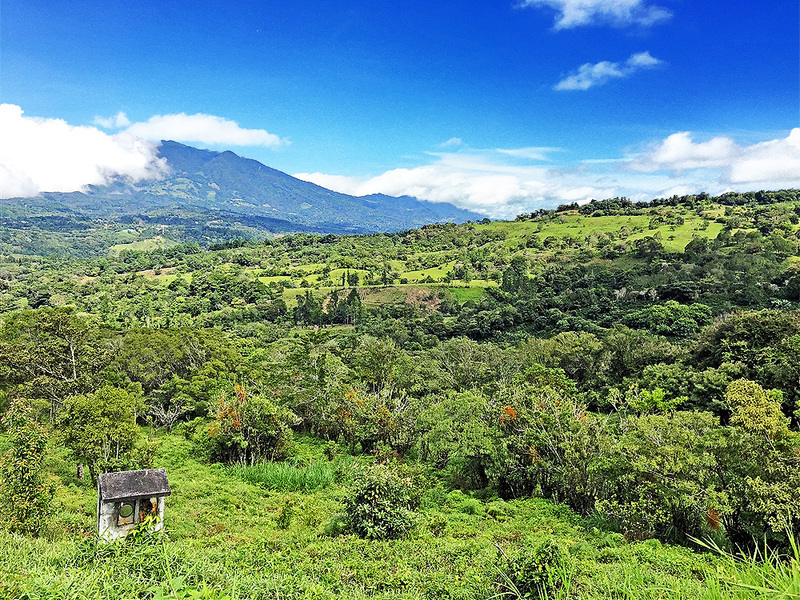 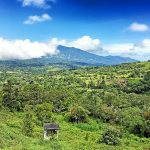 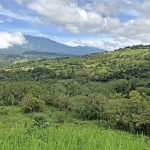 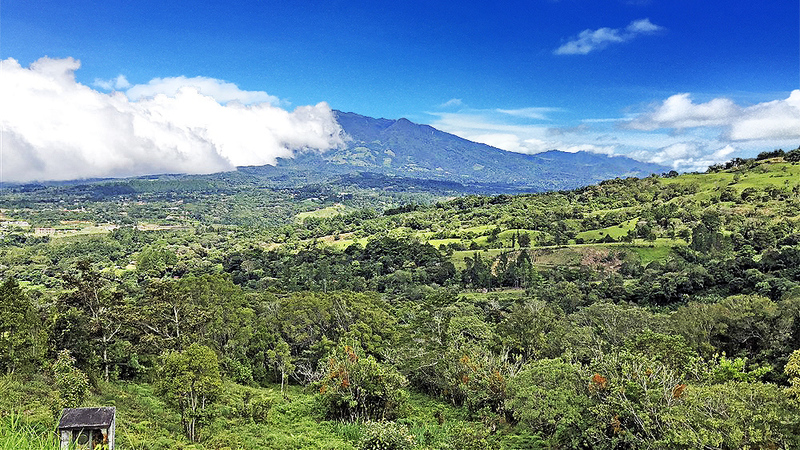 It has super views of Volcan Baru. 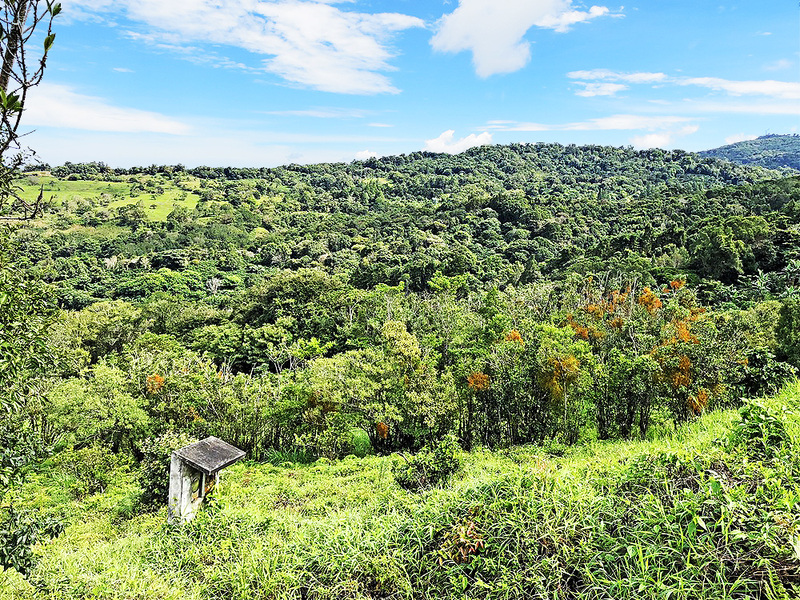 Not visible in the photos are the many high-end homes in the community. 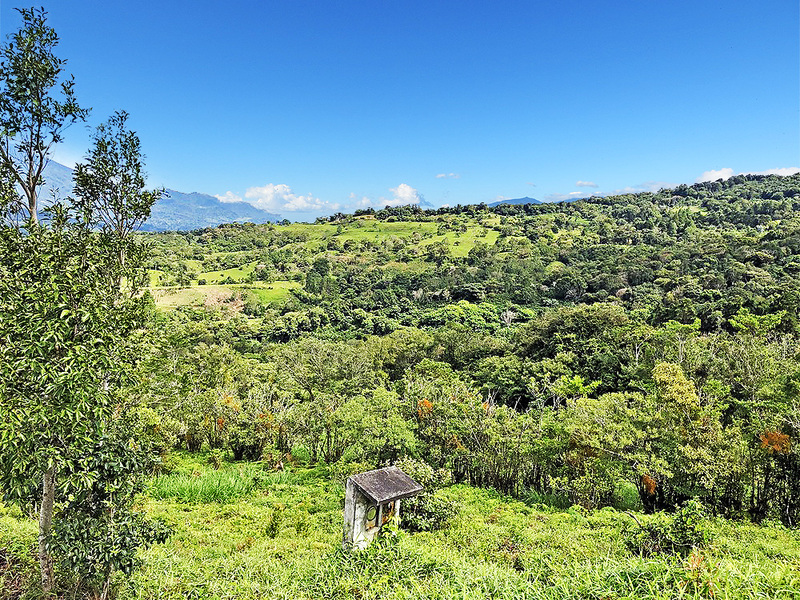 This lot is situated to ensure the uninterrupted views with limited sight of neighboring buildings. 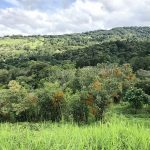 Please contact Casa Solution for more information or to visit this super building site in Boquete, Panama. 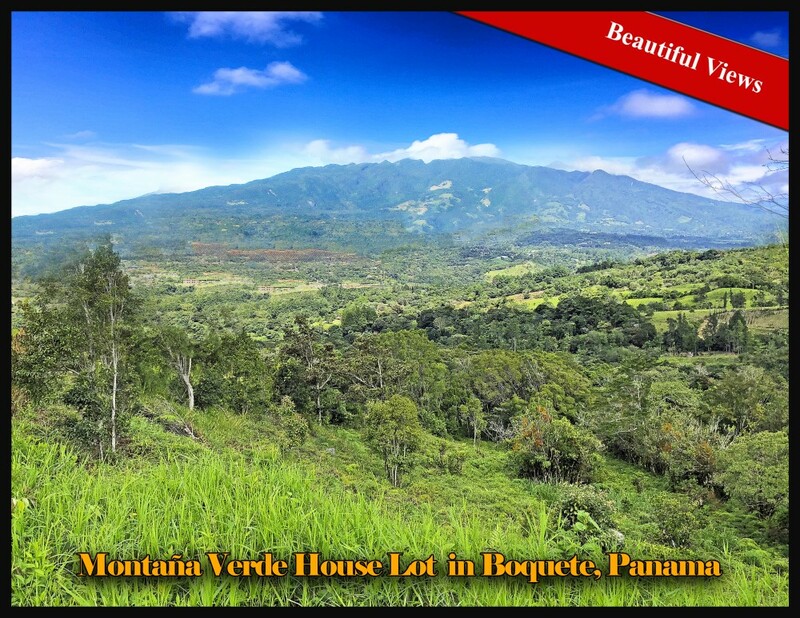 More about Montana Verde including other lots for sale in the community.